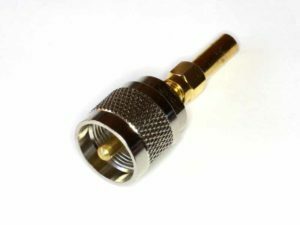 Chinese sellers offer low cost 50Ω SMA terminations mostly without specs, but some sellers specify VSWR<1.2 to 3GHZ. Above is the internals of one, it is a 51Ω 5% metal film resistor. They often fail a DC test and tapping them gives erratic resistance readings up to hundreds of ohms, and of course they can be unreliable at RF. 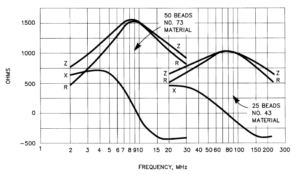 Many analysers do not measure the sign of reactance, and display the magnitude of reactance, and likewise for magnitude of phase and magnitude of impedance… though they are often incorrectly and misleadingly labelled otherwise. The article The sign of reactance explains the problem and dismisses common recipes for resolving the sign of reactance as not general and not reliable. This article gives an example of one method that may be useful for resolving the sign of reactance. My correspondent has measured VSWR=1.68 and |Z|=66 and needs to know R and X. From those values we can calculate R=60.3 and |X|=26.9. 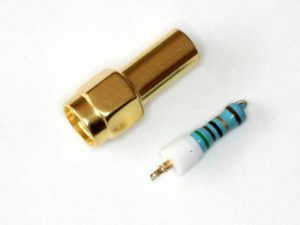 From time to time one sees ‘traditional wisdom’ that inclining the radials of a VHF ground plane to raise its feed point resistance degrades it performance significantly. 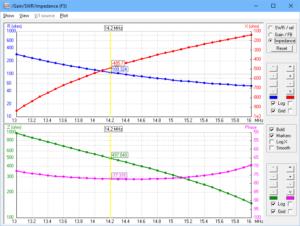 I have constructed NEC-4.2 models of a 52MHz ground plane with four 45° inclined radials at 10m height above ‘average ground’ (0.005,13) on and connected to a conductive support pole which is bonded to ground at the lower end, and one with horizontal radials. 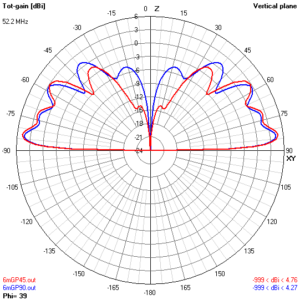 STL propaganda indeed: dipole – STL pattern comparison compared the patterns of a Inverted V dipole and STL, both configurations typical of SOTA deployments. 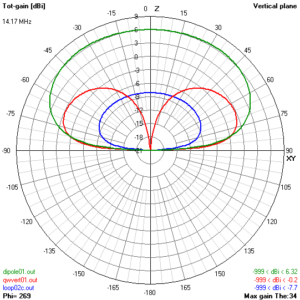 Seeing some pretty wild extrapolations to a vertical quarter wave with elevated radials, again typical of SOTA deployment, this article presents a comparison of all three using NEC-4.2 models. 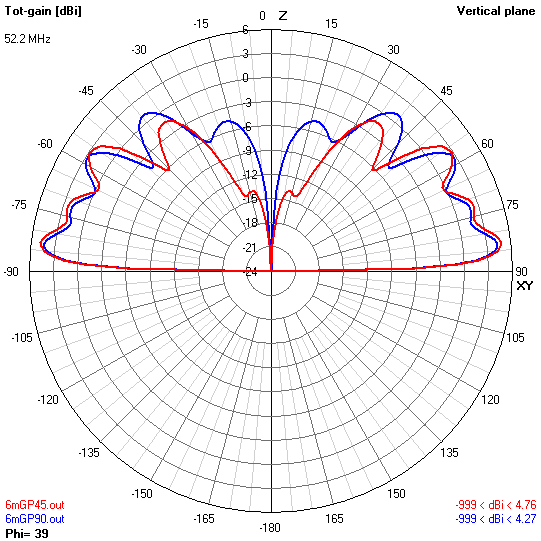 See STL propaganda indeed and STL propaganda indeed: dipole – STL pattern comparison for details of the models for the STL and dipole. 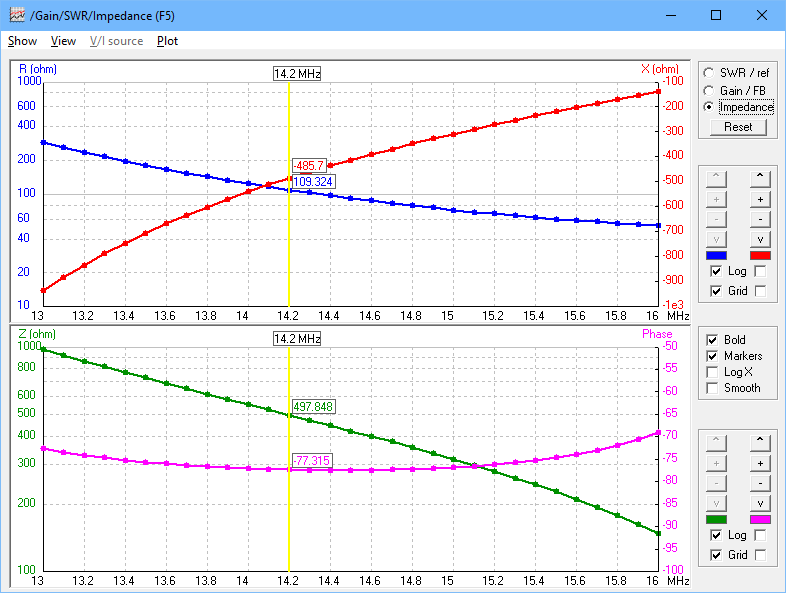 The QW vertical is modelled using 2mm dia copper wire for vertical and radials, the radials are elevated 0.5m over ‘average ground’ (0.005,13). Bear in mind that these are models that are based on some assumptions like ground parameters for example, and results may be different for other scenarios. 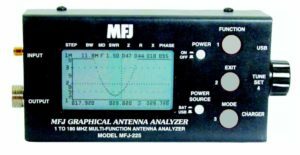 Likewise, the results at 20m cannot simply be extrapolated to other bands, and practical modes of propagation utilised vary from band to band. Polarisation is a significant difference. Vertical ground waves are attenuated more slowly than horizontal waves, though ground wave propagation is not so commonly exploited on 20m due to its very short range. 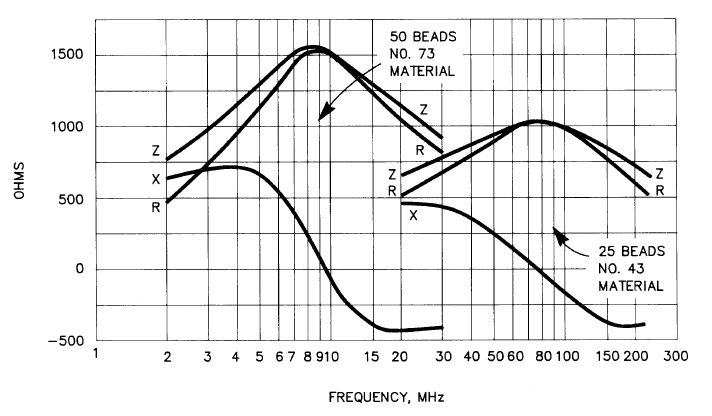 Because vertical ground waves are attenuated more slowly, a vertical polarised receiving antenna is likely to capture more ‘local’ noise that a horizontal one, but in SOTA context, local noise is not such an issue on mountain tops. The QW vertical is vertical polarisation. The STL is vertical polarisation. 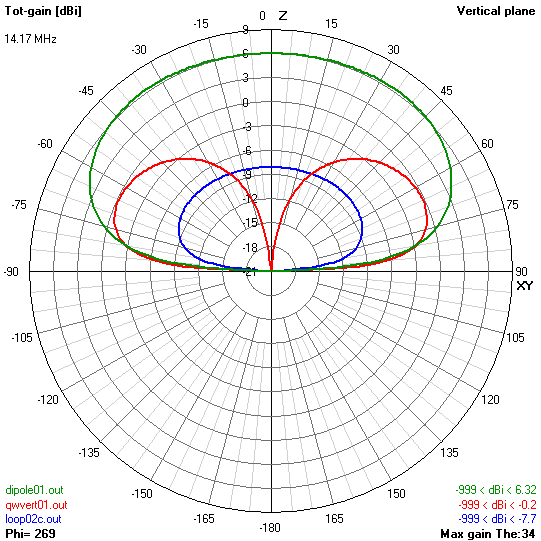 The Inverted V dipole is horizontally polarised broadside to the dipole, and tends to vertical polarisation off the ends. Radiation pattern is a 3 dimensional characteristic, often selectively plotted in two dimensions in the most favorable plane… which is fair enough but the reader needs to keep in mind the bigger three dimensional characteristic as it applies to their own application. The radiation patterns of the antennas are quite different, the vertical is omnidirectional in azimuth whereas the others are not. So, it is challenging to produce a single general figure of merit comparing all antennas.